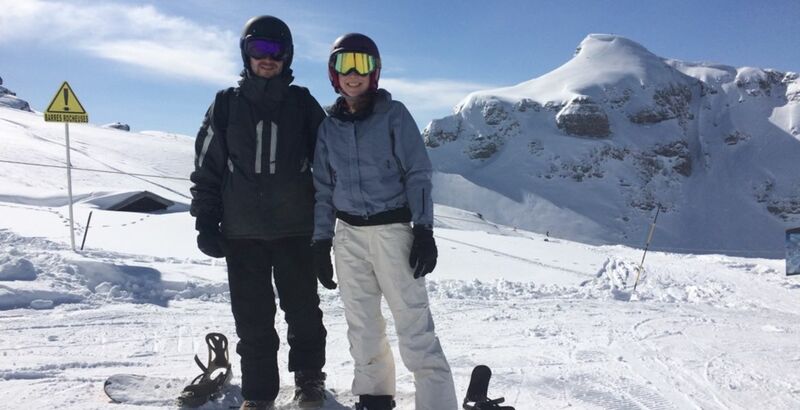 A snowboard lesson in Châtel, access to your needs. From beginner to advanced this formula will allow you to learn or improve your snowboarding at your own pace in a relaxed and safe atmosphere. The monitor is completely at your disposal and after a quick evaluation of your needs and desires, he will use his knowledge and experience to make you go beyond, without ever pushing you. By default, the meeting point with your instructor is front the Bob luge Chalet in Châtel Pré-la-Joux, where you will quickly get acquainted. According our possibilities, you can request for a meeting point at the top of Super Châtel gondola. The instructor will raise you questions on your snowboard experience, then will find the ground to begin the session. Your instructor will be your best friend for your blooming during your practice of the snowboard and will do every effort to guarantee safety, pleasure and performance. Private commitment of a patented monitor in Châtel, according to reserved time.